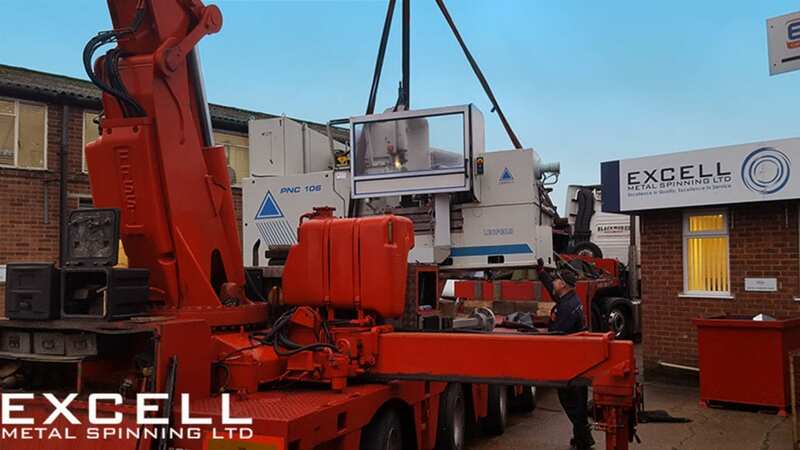 The following post is the final in a three part mini-series of posts that will be looking into how Excell Metal Spinning came to be, from the idea of starting the company through to what the future holds. I sat down with both of the Directors, Lee Bligh and Neil Hunt for a final time in this series to gain an insight into what the future holds for. Excell Metal Spinning has been accredited with ISO9001 quality management systems since 2005 and currently holds the latest 9001; 2015 standard. Continuous improvement has been at the forefront of the company mind set for many years. If you would like to find out more on continuous improvement, take a look at our guide to how Business Intelligence (BI) can aid here. Max: In terms of the future, where do you think the metal spinning industry is going? Lee: I think what with technology moving at the rapid rate it is, we will see some sort of advance on the CNC introduction of the 1970’s but my thought process is such now that I know the skills of the metal spinning mind will always be required. It also pleases me to see how much old crafts are appreciated these days but it’s amongst the Metal Spinning companies of today to pass these skills on to the young to continue the ancient craft for the future and not lose the service in this country. Neil: I think the future of metal spinning is fairly good I feel there will always be a need for spun parts, but the skills that are needed will be the question as I feel there is not enough younger people coming into the industry learning the real craft on the hand spinning side, but maybe this has happened in a lot of industry’s and it’s just a natural course this day and age, but on the other hand the technology side of it seems to be getting better and better. Max: Also thinking forward, where do you see the company in the next 10 years? Lee: I’m personally hoping to enhance on what’s been said above, I want to see the up and coming talent from all areas express themselves through Excell to really push the business forward, going back to the earlier questions you will remember I mentioned the opening of doors and entering unknown worlds, that’s what I would like to see in the next ten years, the entering of unknown worlds practically foreign markets. Max: Are there any plans in the immediate future to expand? Lee: We are always looking to push forward and expansion is firmly in the mind if demand is there we will do everything in our power to handle it. Neil: if the metal spinning industries demands us to expand we most certainly will this up we always have an open mind and will take calculated risks. I would like to take this final opportunity to thank both Neil and Lee for their time and the insights they have given regarding the future of the company. Our next post will be taking one of your success stories and finding out how your company has succeeded. There is still time to enter, check out the information and link below. We will be picking the best stories and following up with a feature about the winner on our blog, for more details. 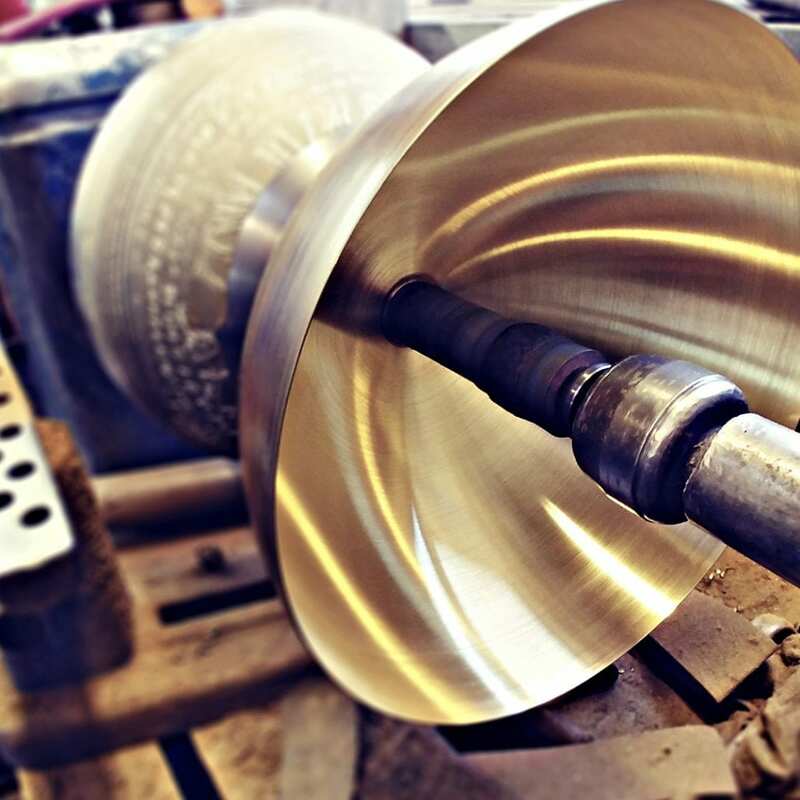 Excell Metal Spinning has over 150 years of combined experience within metal spinning and has one of the largest hand spinning departments in the UK.